Read the Fall 2018 Young Gamechangers Recommendations to Albany-Dougherty County. 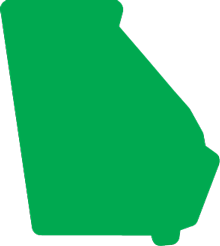 GeorgiaForward is a non-partisan, non-profit organization working to strengthen communities, unite our State and create a talent pipeline within Georgia. We work as a catalyst to improve Georgia through cross-sector, statewide conversations and partnerships by engaging young professionals and business, political, academic, and civic leaders. From start to finish, the Young Gamechangers brought a fresh prospective to Dublin by engaging the entire community. 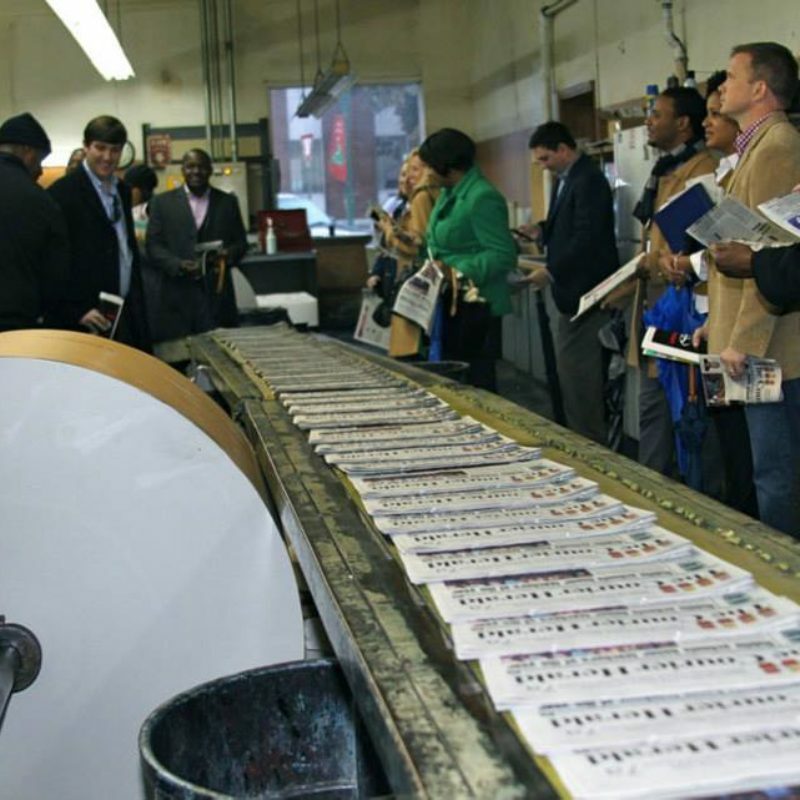 From our leaders and business owners to organizations and residents, the process was inclusive and enlightening. A little more than a year later, Dublin has begun to implement each of the Big Ideas presented by the Young Gamechangers. We recently completed a comprehensive plan for a bike trail and river walk, activated a Young Professionals group, continued researching retail recruitment, and launched discussions sparked by the Gamechangers’ willingness to look at old issues with new eyes and open minds. They challenged us, refreshed us, and encouraged us to tackle issues and, in the end, further united a community known for its unity. It was such a pleasure to work with the Young Gamechangers and especially to have a front row seat to their research and idea-development process. Since they presented their final recommendations to our community, our local participants have created a task force to implement those ideas. In fact, our county tourism director has adopted the ‘Naturally Douglas’ recommendation and it is already being used to promote the community. This program really does go beyond issue awareness and develops real community solutions for Georgia. Engaging the Young Gamechangers to explore solutions to the challenges we face as a city allows Augustans to reap the benefit when people from different walks of life come together for transformational collaborations that move beyond the traditional narratives that often stifle community growth and development. Troup County was very fortunate to host the Young Gamechangers in the Spring of 2017. To be able to tap into the creative thought processes of emerging leaders from throughout the State was a wonderful opportunity for our area. All participants were engaged and focused on the challenges they were given. Their strategic and innovative solutions were forward-thinking yet remained grounded in the rich history and culture of Troup County. 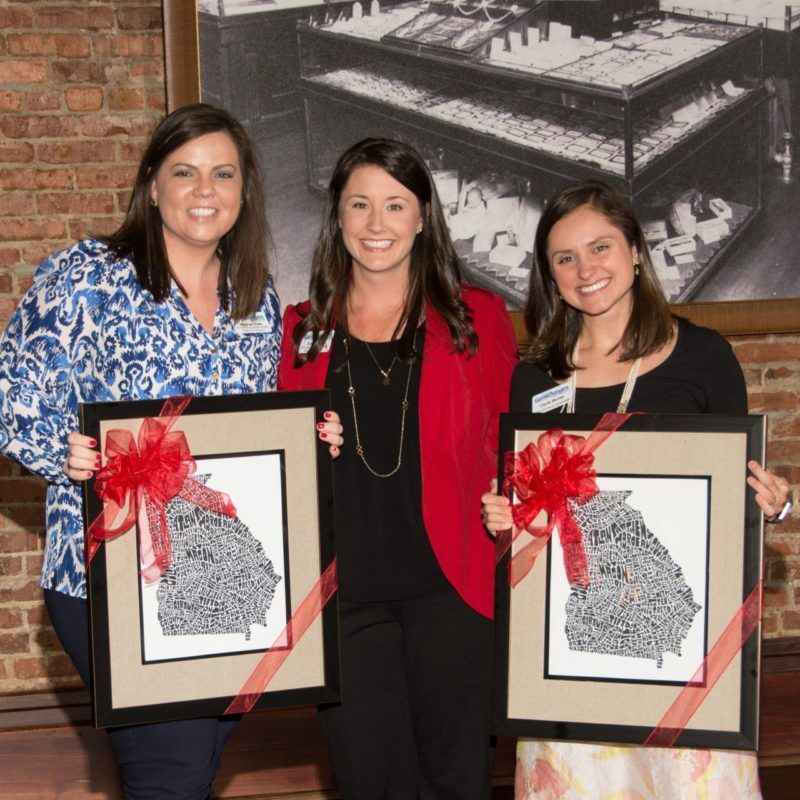 The opportunity to put fresh eyes and millennial minds to work in a community doesn’t come around often and we are thankful it came to Troup County. By focusing on a single community, GeorgiaForward’s Young Gamechangers program offers a unique opportunity to make a strategic impact in Georgia. When I participated, the program was a lot of fun, a lot of hard work, and a real learning experience. Since then, I’ve seen our recommendations turn from ideas into reality in Dublin and Laurens County. Watching all that hard work turn into real change for one Georgia community reaffirms the impact of Young Gamechangers for me over and over again. In my opinion, it’s the best program for young leaders looking to make a lasting impact in the state we all call home. The model that GeorgiaForward has with the Young Gamechangers is really a paragon when it comes to leadership development programs. The experience is unlike anything I’ve encountered. Young Gamechangers afforded me a comprehensive experience that marries all the best elements of leadership development. The words impact and longevity are words that constantly pop in my head when I think about everything we did. We were placed in a real community that had real life problems, with citizens looking for us to bring sustainable solutions. What you gain from that type of exposure, both quantitatively and qualitatively, are unparalleled. The experience far exceeded my expectations. To me, what separates Young Gamechangers from similar programs is its specific focus on application. The structure of the program and the requirement of the participants to do things, such as identify specific funding sources and create a detailed implementation plan, refine all ideas and proposals into something practical and realistic. The result is a set of action items that are designed to have an instant impact on the community.